Valentine’s Day is on the horizon and this is the perfect opportunity for small business owners to present and launch some marketing strategies. In this blog we will take a look at some suggestions to make customers fall in love with your small business. In various reports it states more than 1 in 2 Brits plan to spend money on Valentine’s Day. A report published by Mintel last year stated Brits now spend more on Valentine’s Day than Easter and spent £620 million on Valentine’s gifts in 2017, compared to the £575 million they spent at Easter and this figure is forecasted to increase in the next 2 years. So despite the unsettled UK economy, people are still spending on the ones they love. 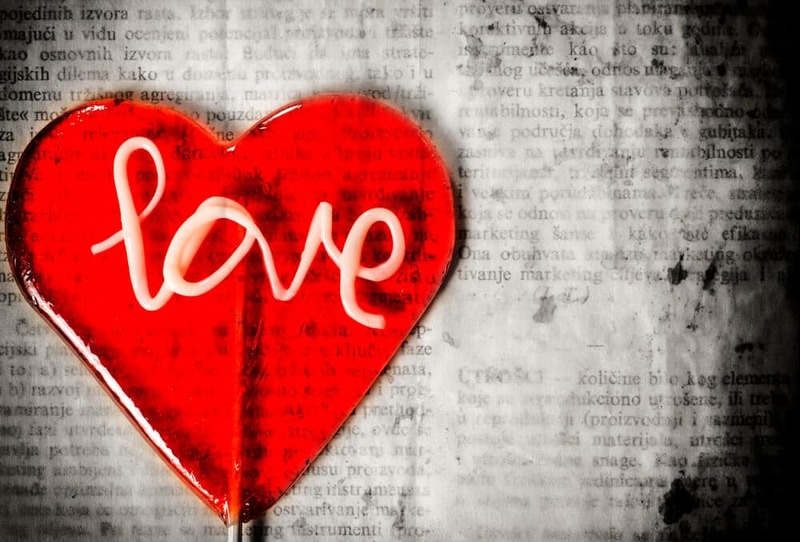 What are some marketing ideas to boost your small business for Valentine’s Day? Run a promotion: We all know how people love a good deal, especially when there can be a lot of costs associated with Valentine’s Day. If you’re a small business owner, have you considered running a special couple themed deal? For example if you are a restaurant you could offer a fixed meal for two with a complimentary glass of bubbly. Maybe you work in the beauty industry, why not offer a special pamper session for couples? You can offer bespoke packages just for couples with the goal of doubling traffic through the door. Would your customers benefit from a FREE delivery service? During the build up to Valentine’s Day, the demand for flowers, perfume, chocolates and teddy bears increases significantly. If you are a local business you could offer free same day delivery to customers to entice them to purchase. It is important to factor in what costs and outlay this will involve i.e. petrol/staff time. It is a great way to enhance customer experience and build up client loyalty. It sounds simple enough, but have you considered running a simple “We Love Our Customers” promotion. It is self explanatory and delivers the perfect opportunity to tell your customers how much they mean to you. If you are a small business owner, perhaps you could offer an exclusive Valentine’s Day offer, or a limited time offer for existing customers such as buy one get one free offers. Is a Valentine’s giveaway a good idea for a small business owner? A competition or a giveaway which has the potential to work online and offline is a great way to engage with customers and help build your brand identity. The key aspect in the competition is for your customers to have fun and capture data so try and keep things as simple as possible. Try not to make too many constraints with the competition so it appeals to a wider audience and maybe build a unique hashtag around it for an additional social media presence. What would your customers like from you? Wouldn’t it be perfect to have additional credit card machines to support you during peak times, without needing to commit to long term contracts? We are pleased to report this is possible! Using a short term credit card machine company means you can acquire additional card machines for temporary periods. Short term credit card machine rental allows your business to accept payments almost anywhere and can help deliver a better customer service. If you need a temporary card machine for Valentine’s Day why not get in touch now. We offer clear concise pricing and offer a set up in a matter of days. What tips would you share ahead of Valentine’s Day? Please comment below or email us.